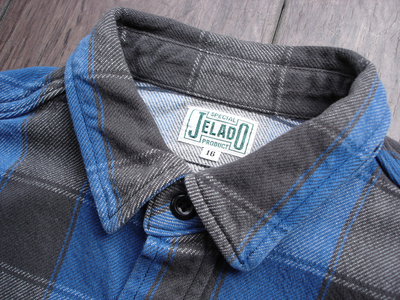 NEW : JELADO PRODUCT [FLANNEL SHIRT] 4 Colors 2018FW !! 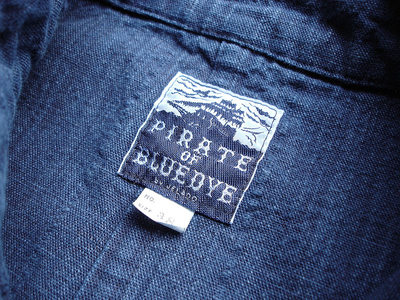 NEW : JELADO [PIRATE OF BLUE DYE] “Wharf Rat” Indigo 2018 SPRING !! 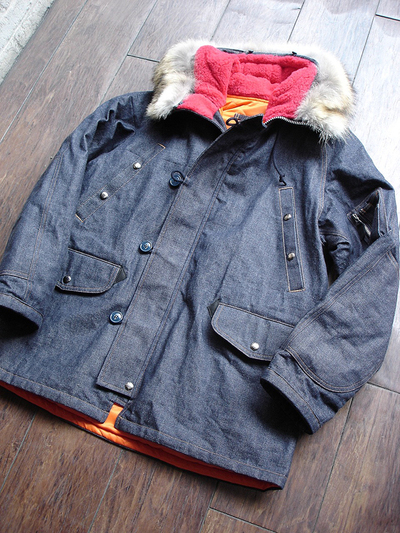 NEW : [JELADO] “COMBAT TOGS” × [COLIMBO] "MooseWood Snorkel Parka” 2018FW !! 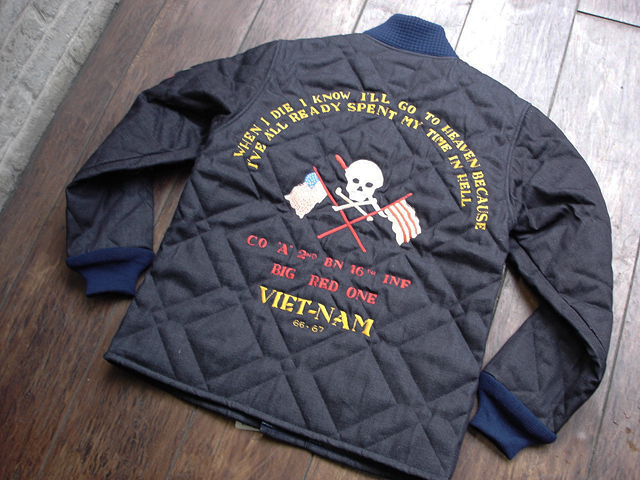 NEW : JELADO “VINTAGE COLLECTION” [Mountain Pass Jacket V/F] 2017 WINTER !! 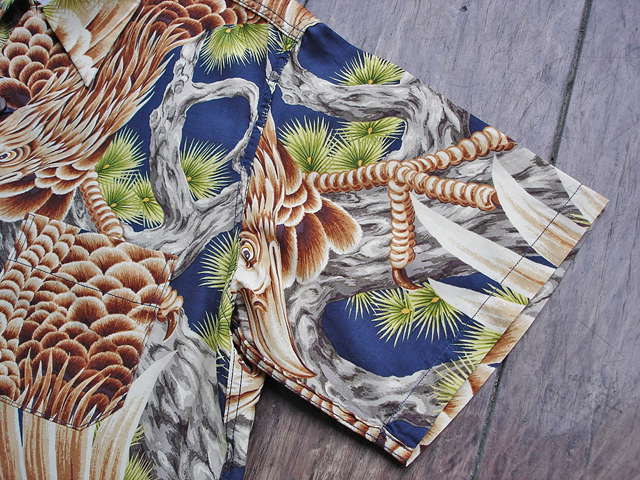 NEW : JELADO “LATTER AGES COLLECTION” [NORTH POINT SHORTS] 2016 SUMMER !! 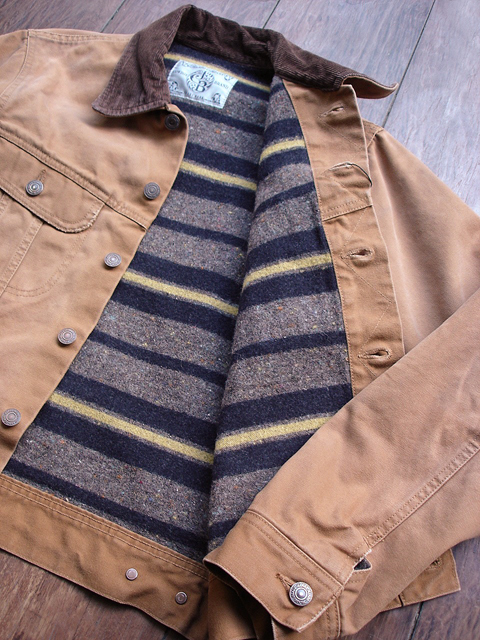 NEW : JELADO [Butcher’s Coat] Heavy Wool Melton !! 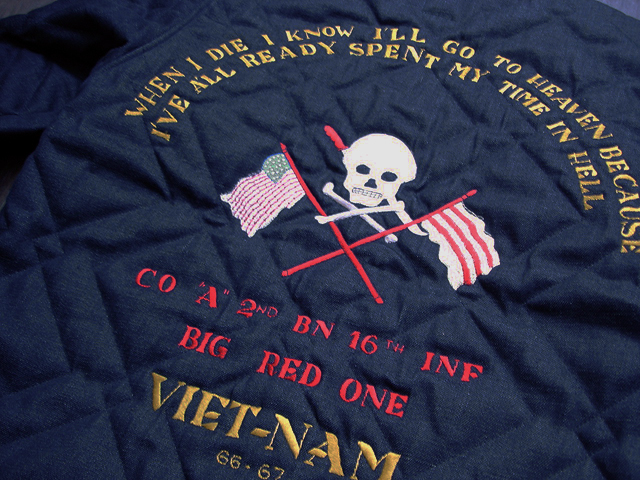 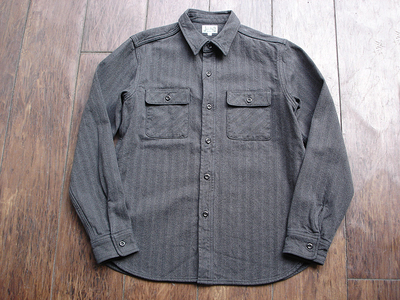 NEW : JELADO "COMBAT TOGS” [EPAULETT MILITARY SHIRT] !! 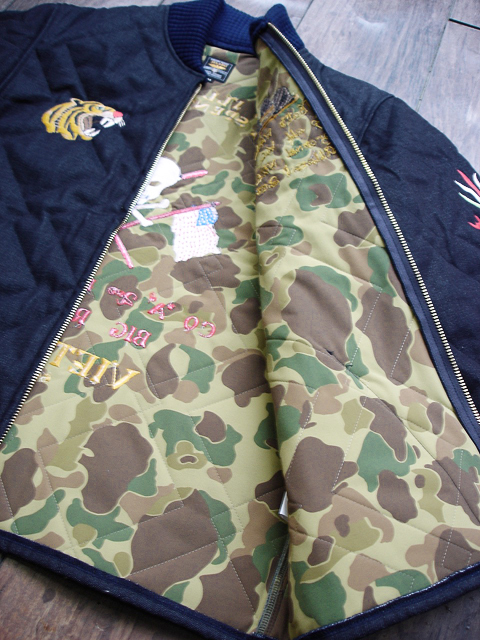 NEW : JELADO [COMBAT TOGS] ARMY HAT & ARMY CAP !! 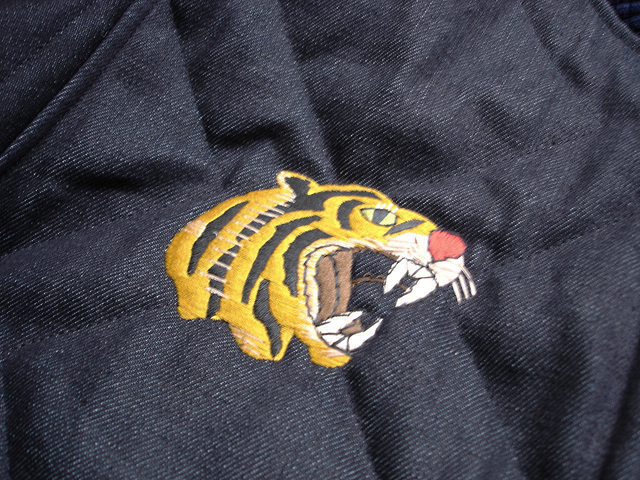 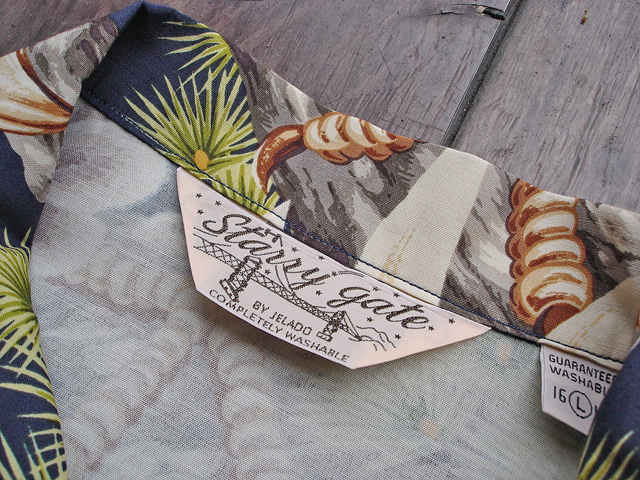 NEW : JELADO [Baseball Cap] "Beachcloth" [NY] !! 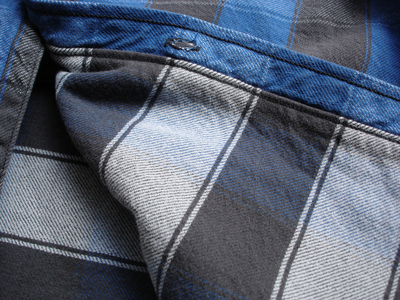 NEW : JELADO [STARRY GATE] RAYON CHECK SHIRT !! 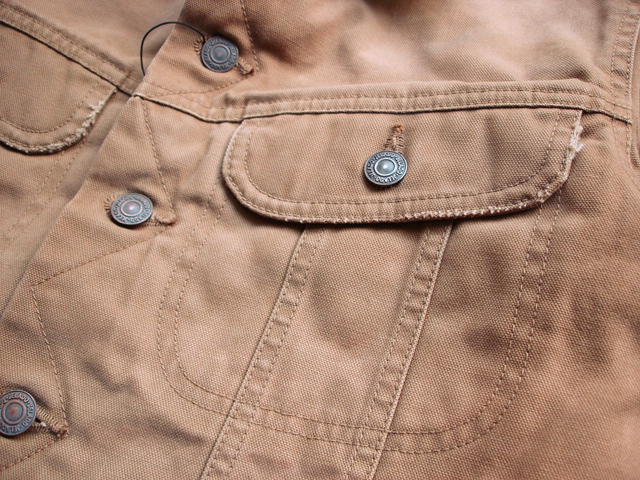 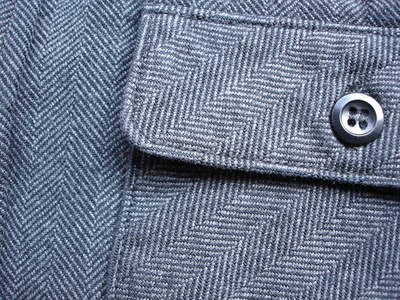 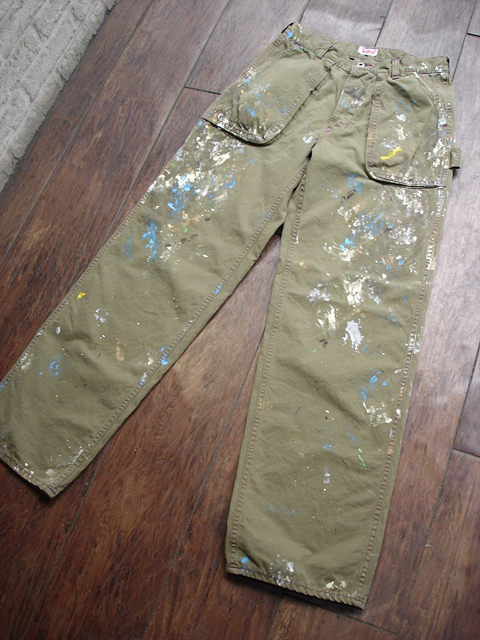 NEW : JELADO [JOHN GLUCKOW] "Field Trousers" 2014 S/S !! 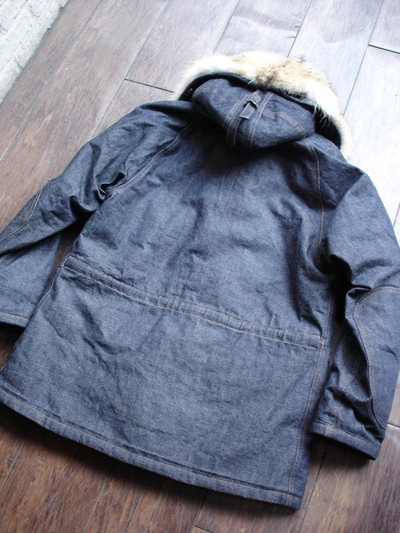 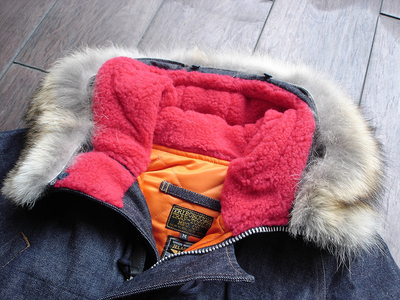 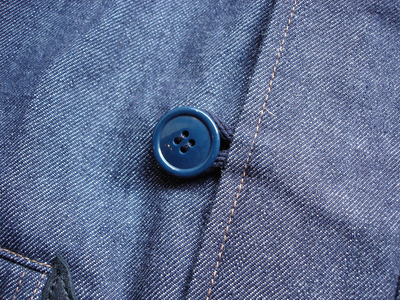 NEW : JELADO [ANTIQUE GARMENTS] "RAT'S COAT" [9oz NEP DENIM] 2014 SPRING !! 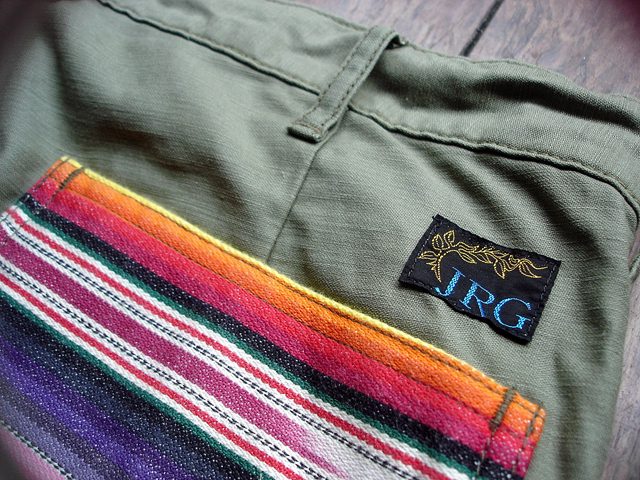 NEW : JELADO [JOHN GLUCKOW] "Windproof Trousers" 2014 S/S !! 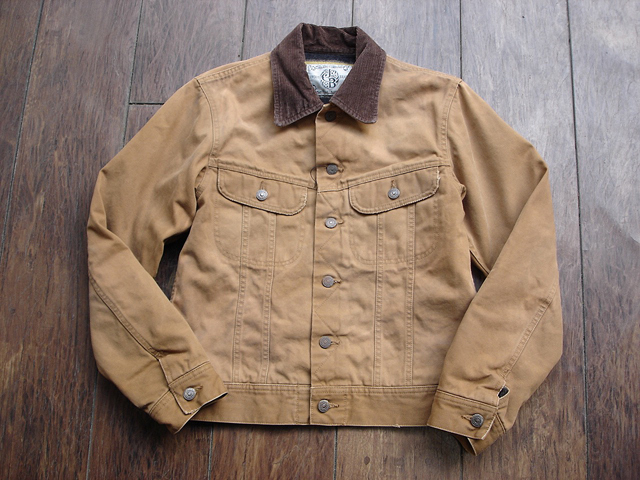 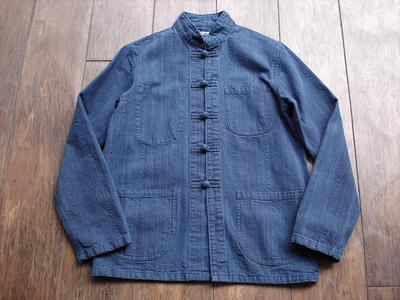 NEW : JELADO [ANTIQUE GARMENTS] "Chop Jacket" !! 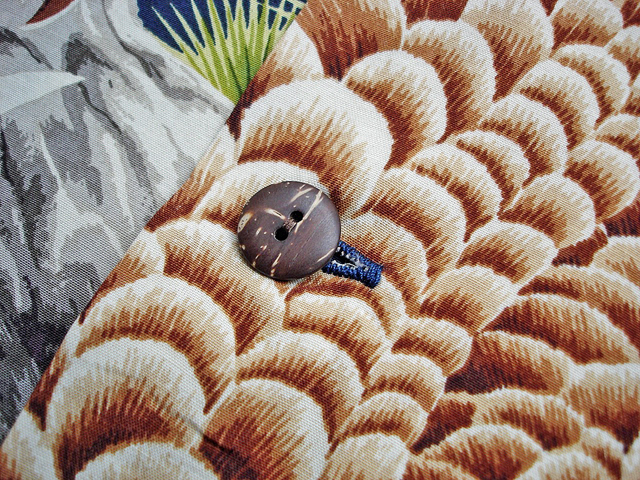 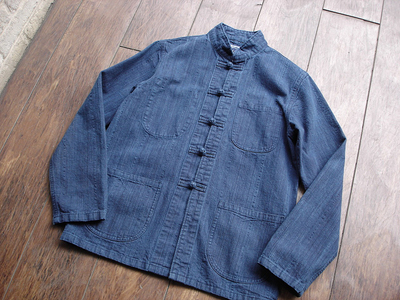 NEW : JELADO [ANTIQUE GARMENTS] "CROSS ROAD SHIRTS" !! 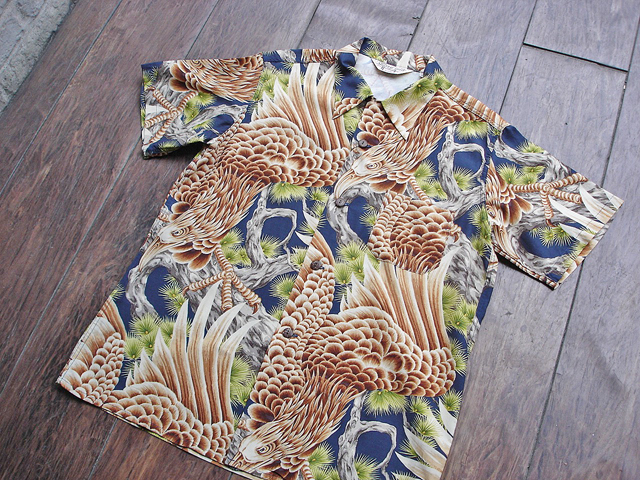 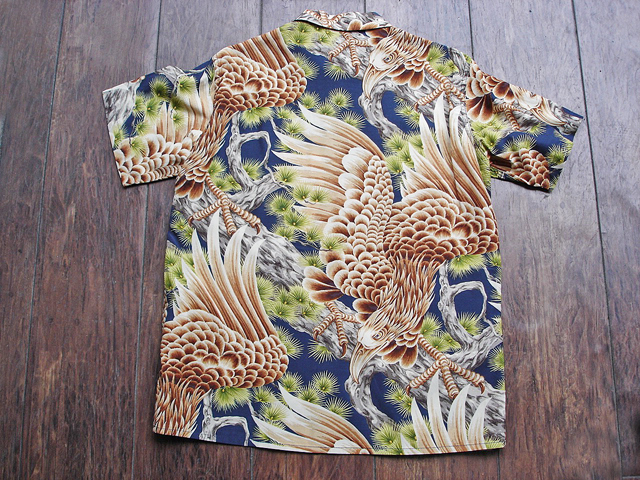 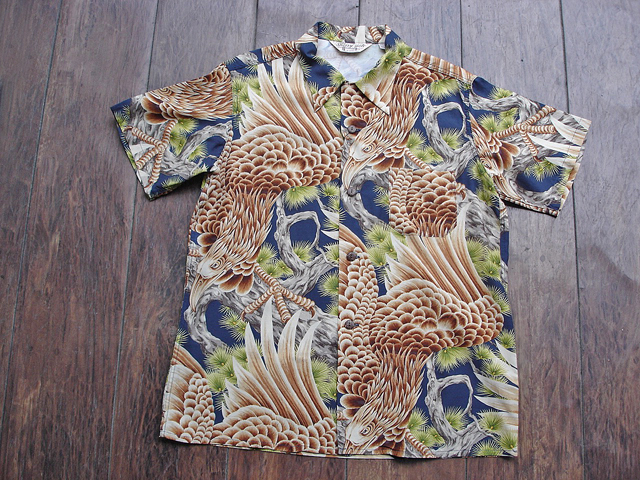 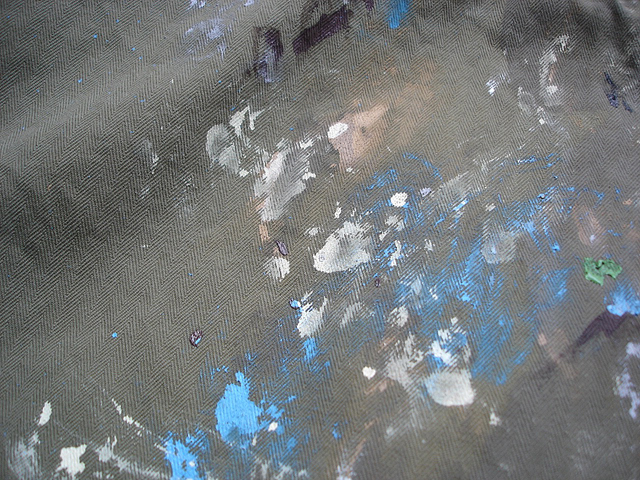 NEW : JELADO [ANTIQUE GARMENTS] "Gross Shirts" !! 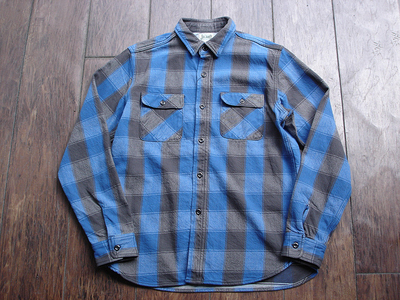 NEW : JELADO [FLANNEL SHIRT] 2013 F/W "NEW COLOR" !! 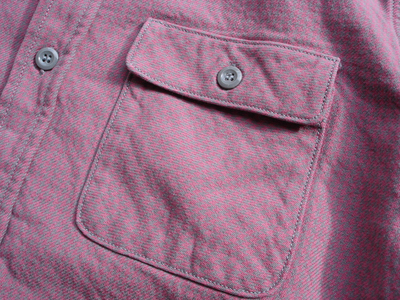 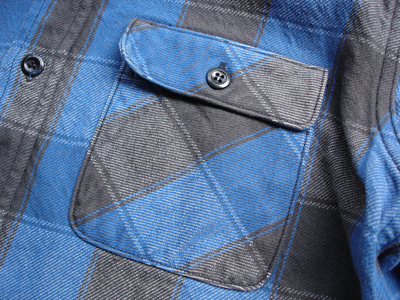 NEW : JELADO [HERCULES] "VIYELLA CHECK" SHIRTS !! 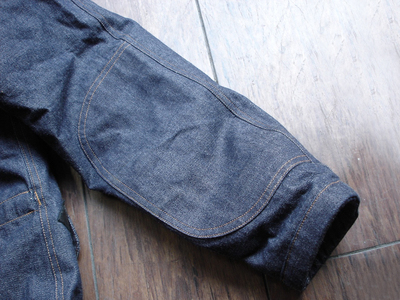 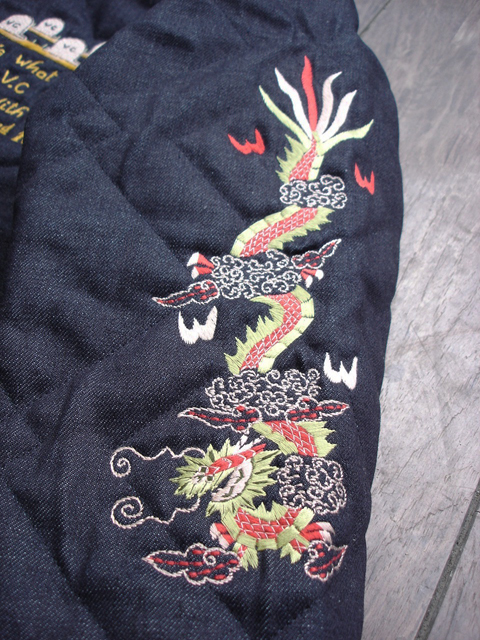 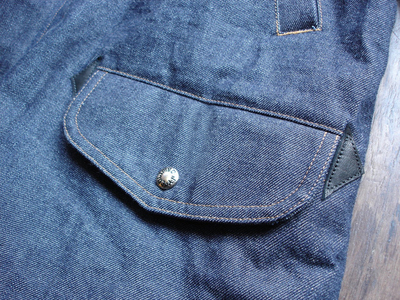 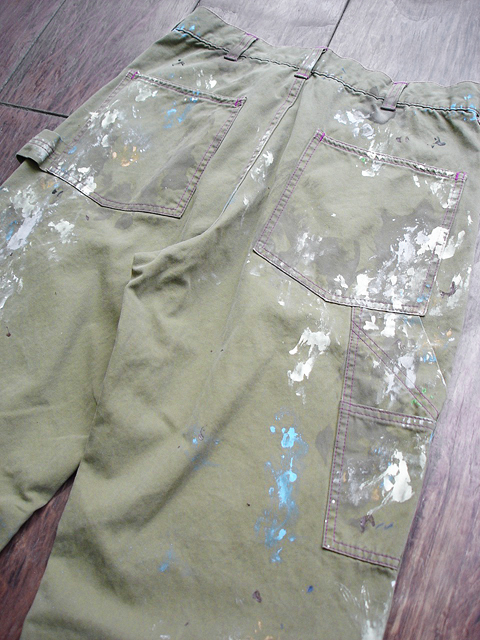 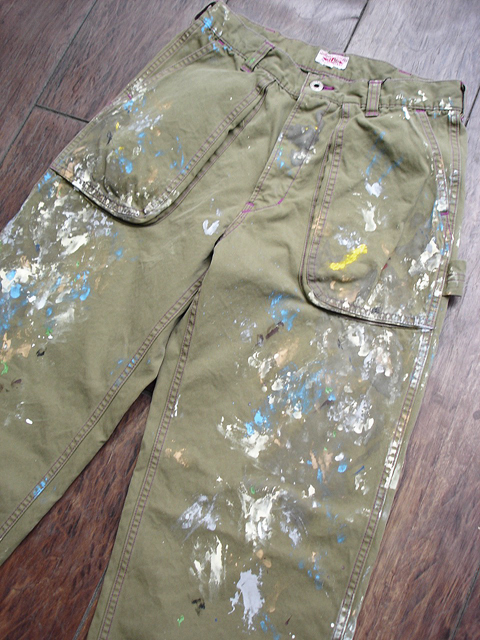 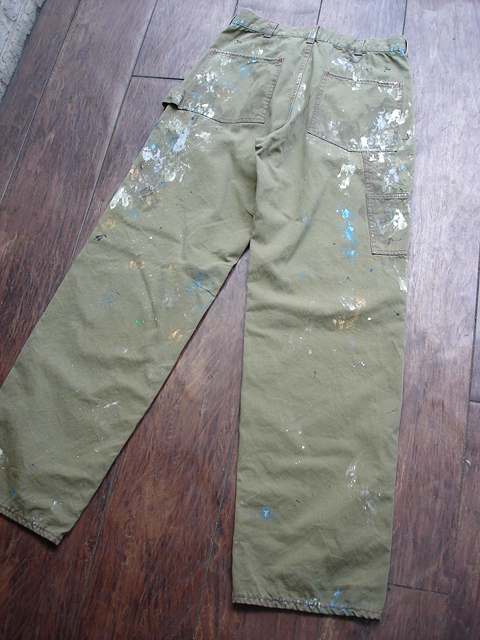 NEW : JELADO [HERCULES] "PAINTER DENIM PANT" [VINTAGE FINISH] !! 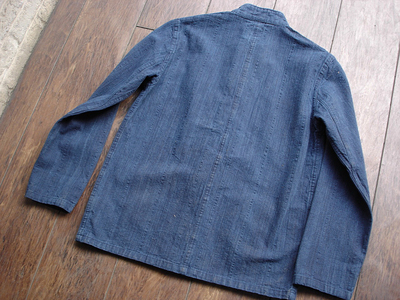 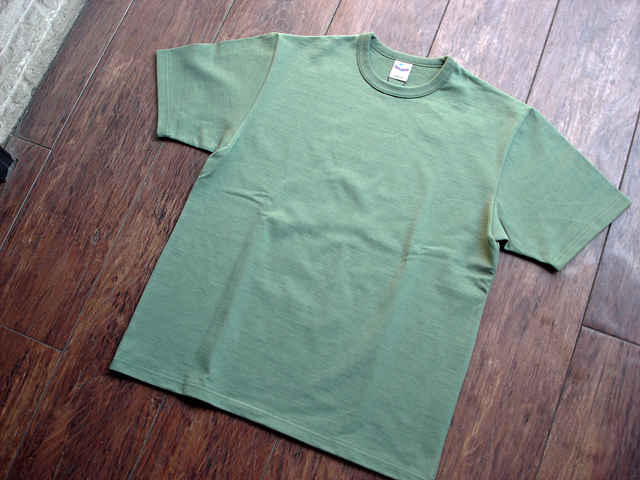 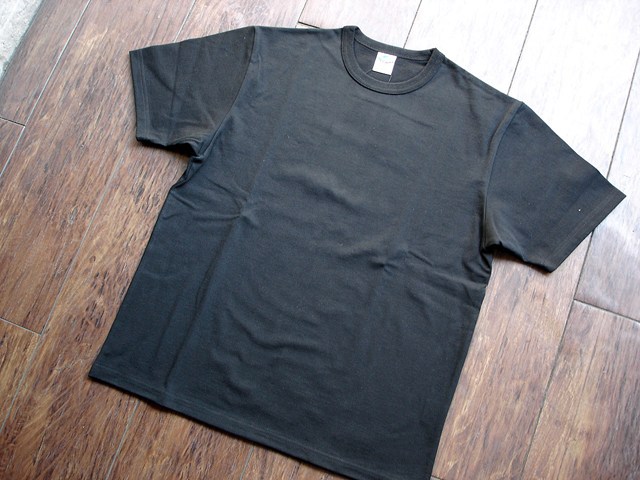 NEW : JELADO [COTTON BROAD] WORK SHIRT !! 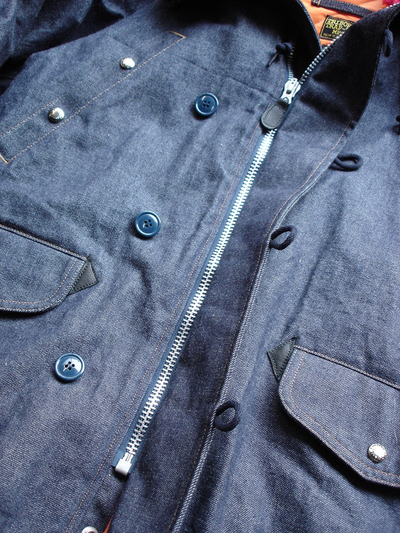 NEW : JELADO [Aaron Coat] !! 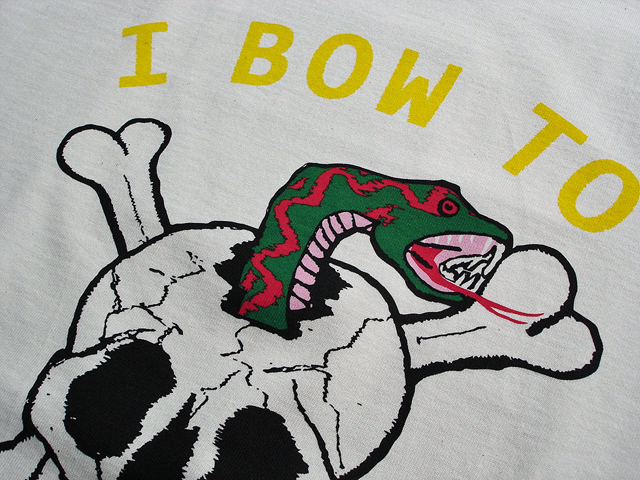 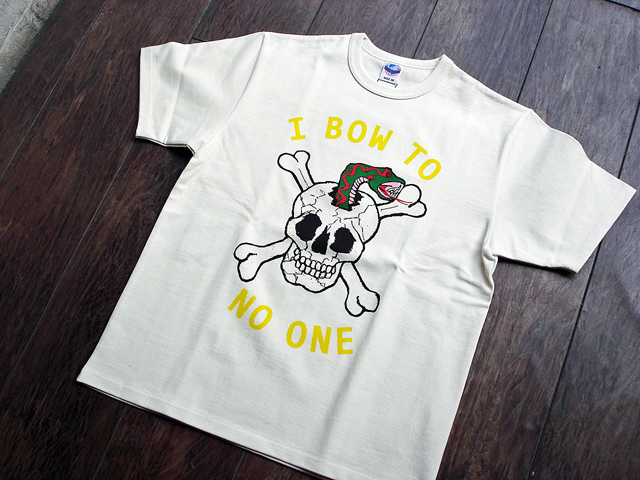 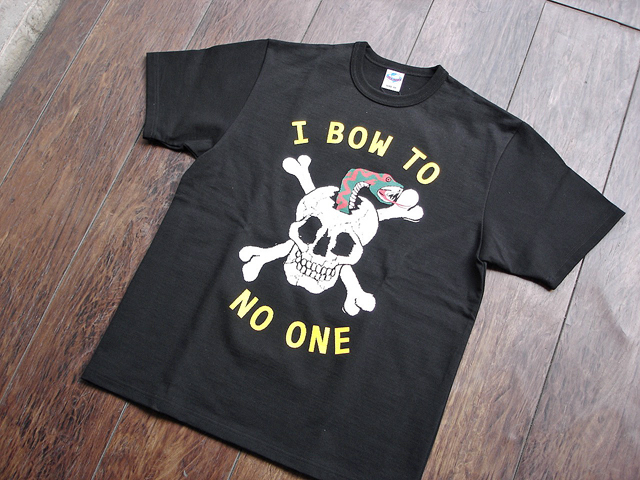 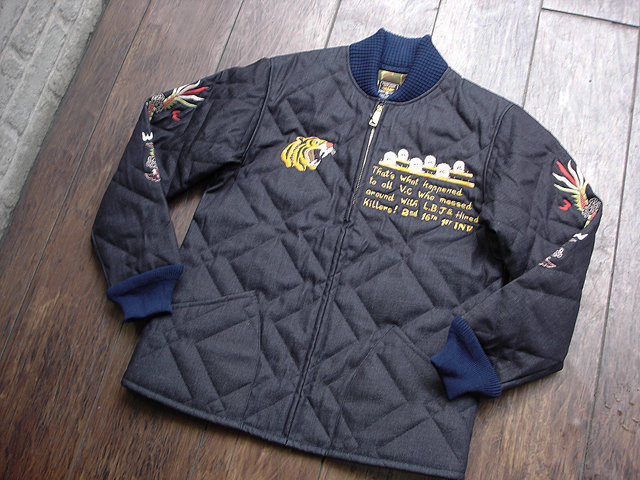 NEW : JELADO [CREW NECK SWEAT] USN PRINT & FOOTBALL PRINT !! 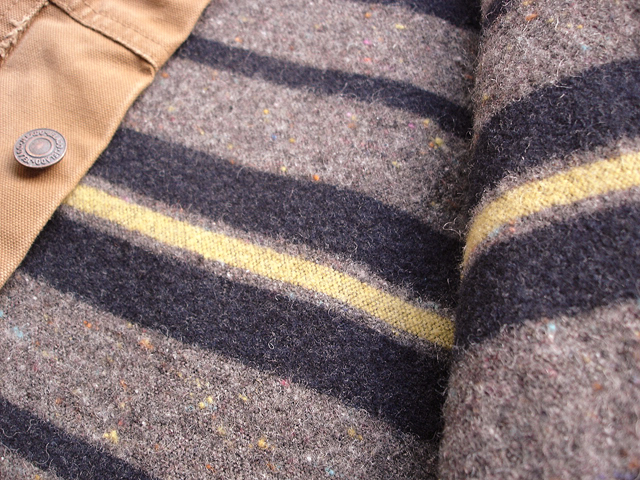 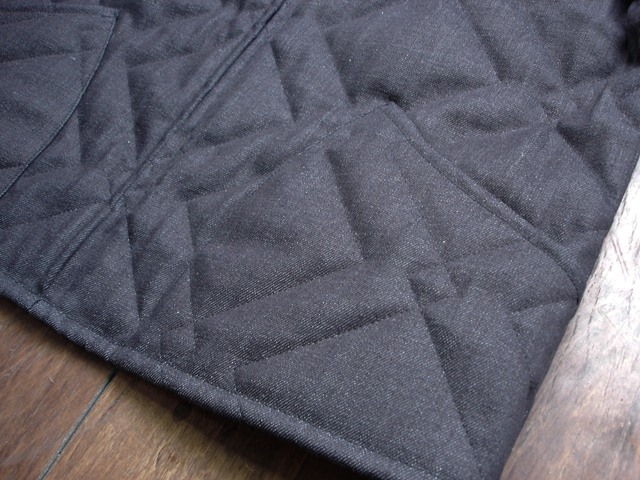 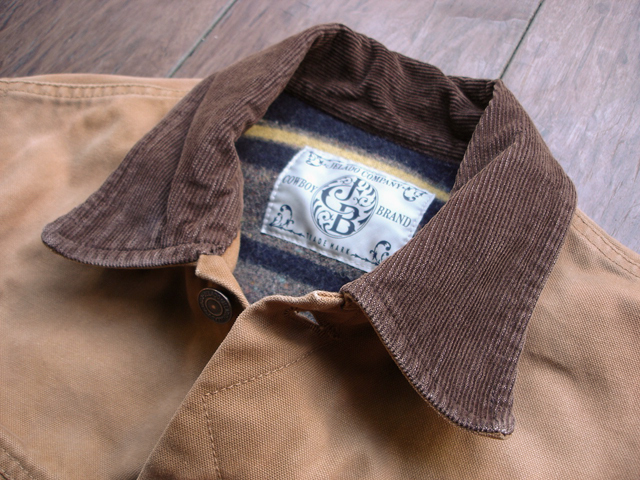 NEW JELADO "ANTIQUE GARMENTS" ["SALEM" BLANKET COAT] !! 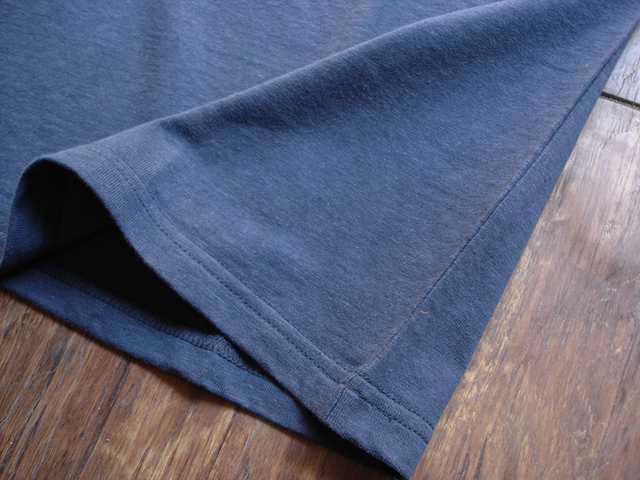 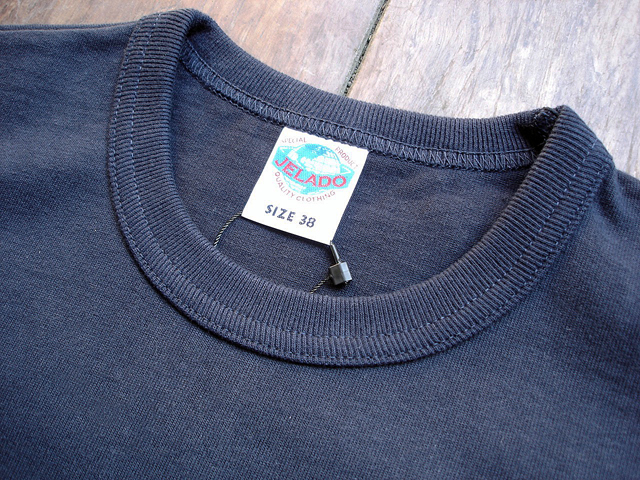 NEW : JELADO [　CREW NECK SWEAT] "NEW COLOR" !! 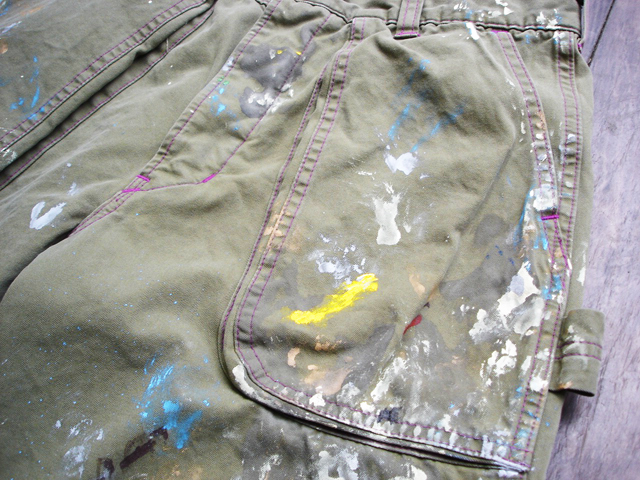 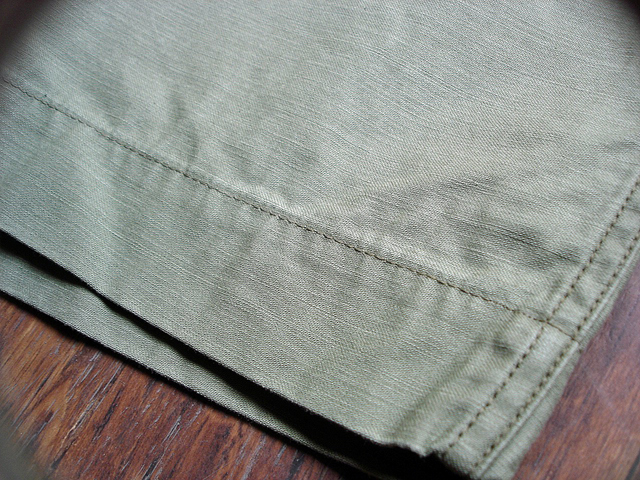 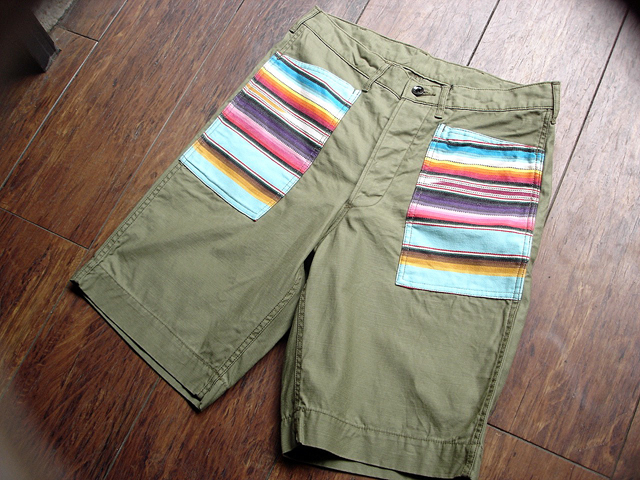 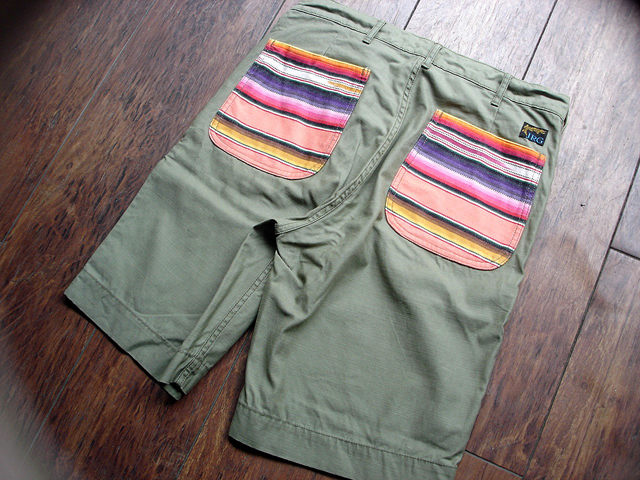 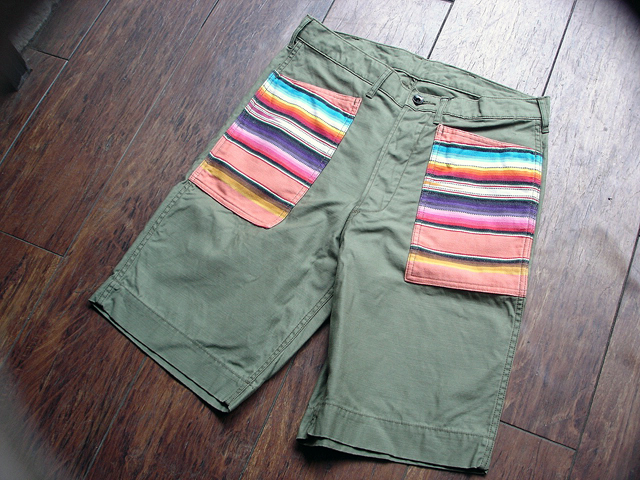 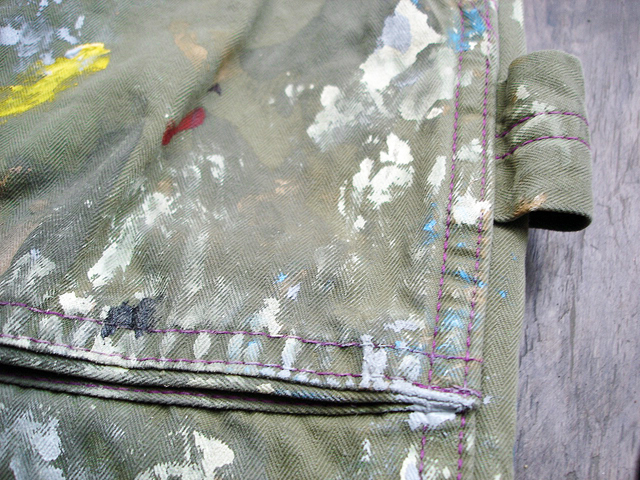 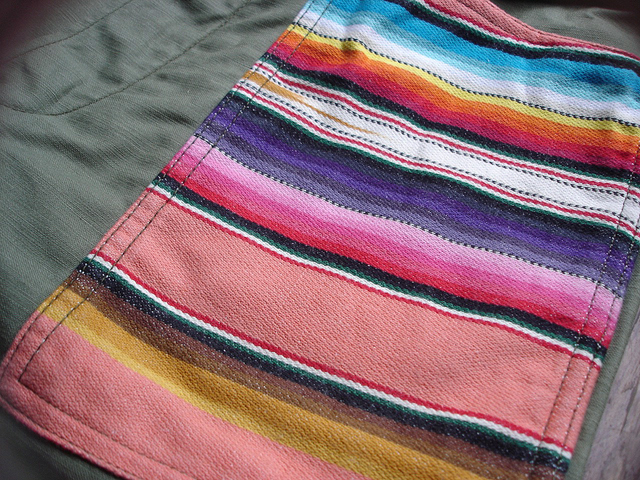 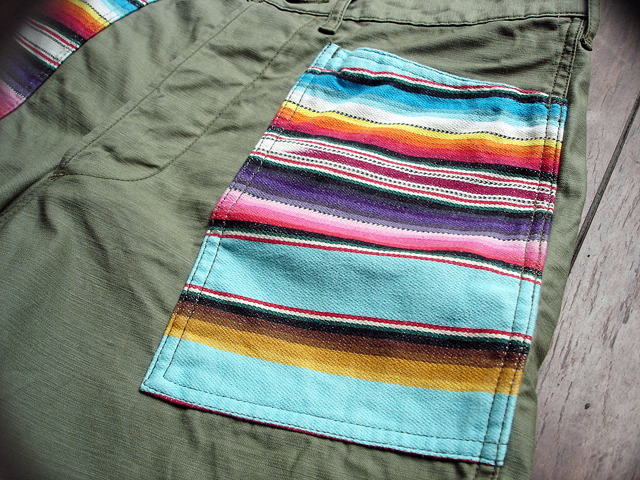 JELADO [INDY SHORTS] "INDY ADVETURE FINISH" !! 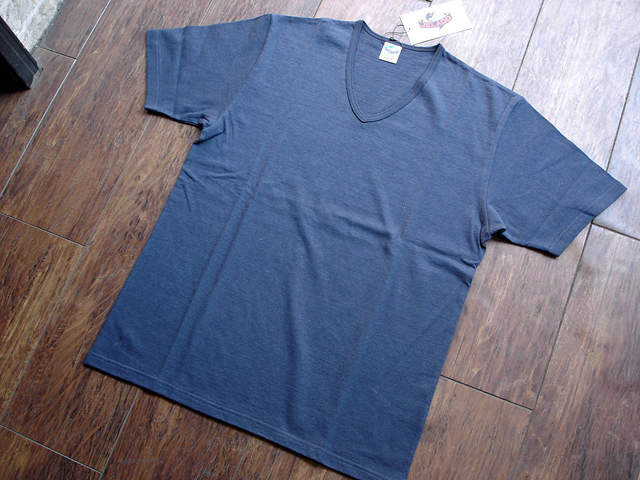 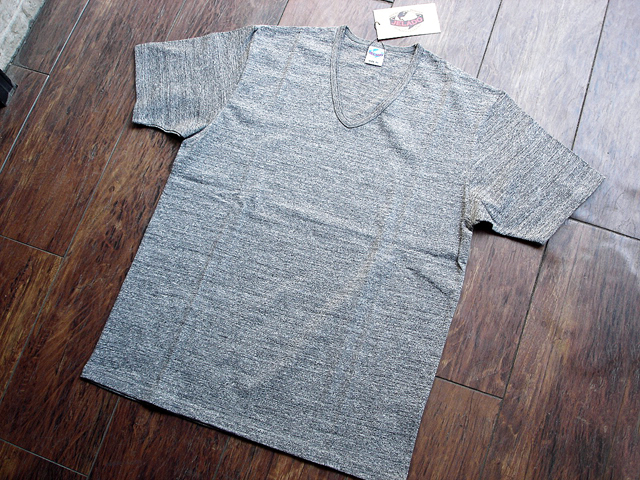 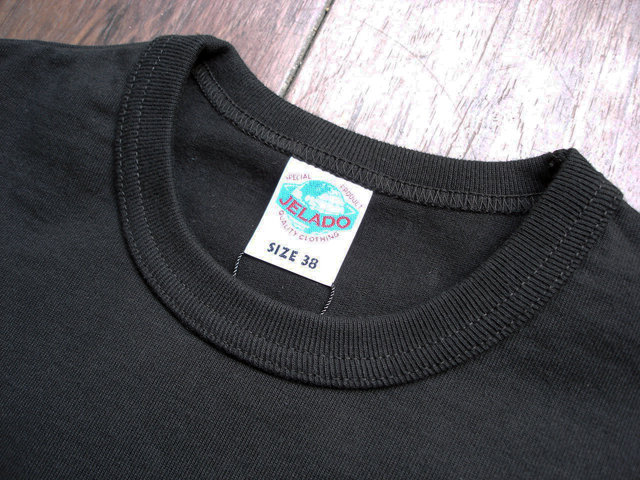 NEW : JELADO [LOWER SHIRTS] !! 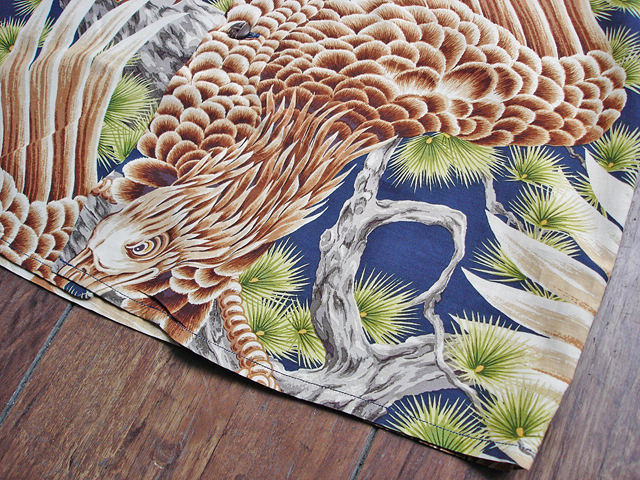 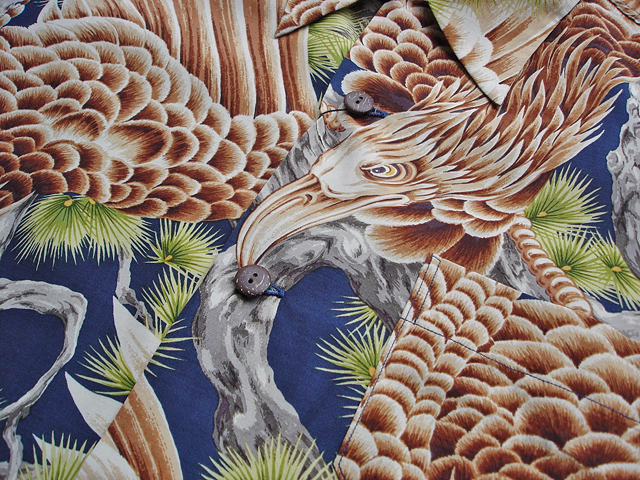 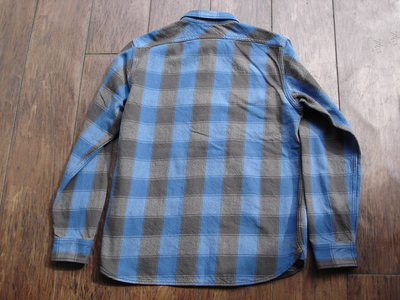 NEW : JELADO [LUMBERMAN SHIRTS] "SPEC NEL" !! 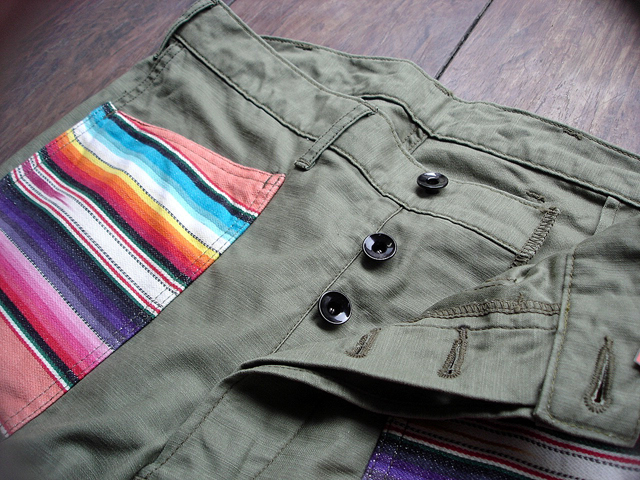 JELADO [BORDER BLANKET JACKET] !! 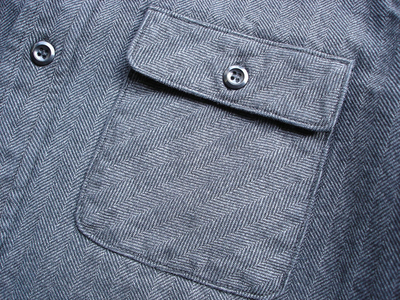 NEW : JELADO [20's STYLE] "SHAWL COLLAR CARDIGAN" !! 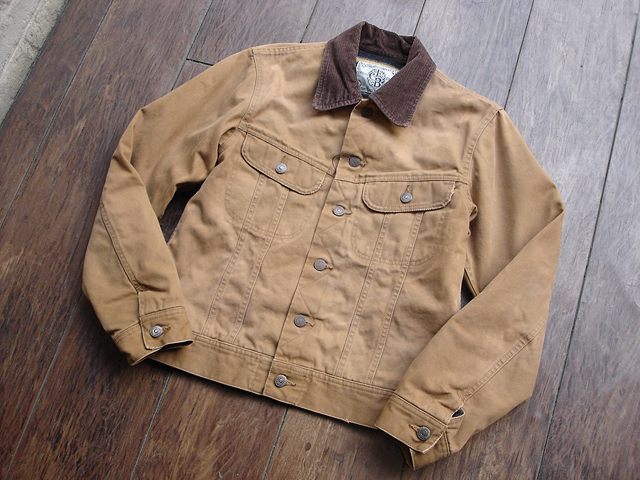 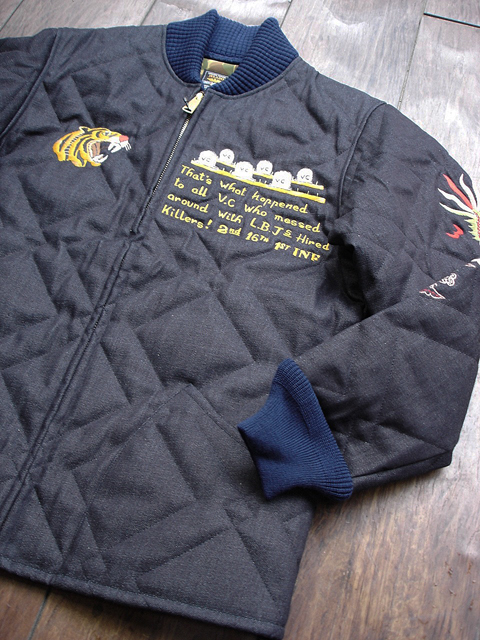 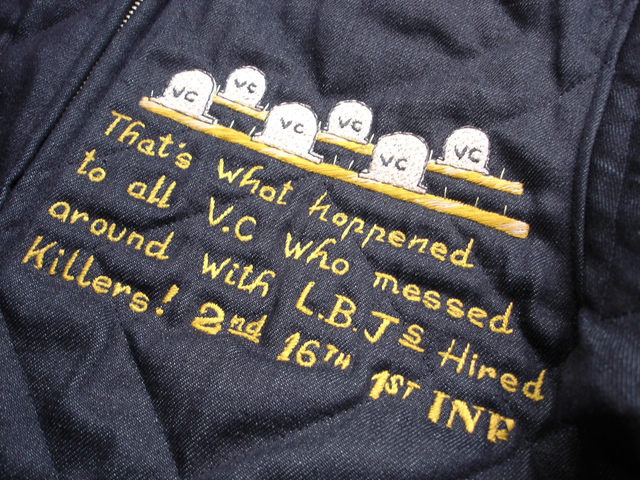 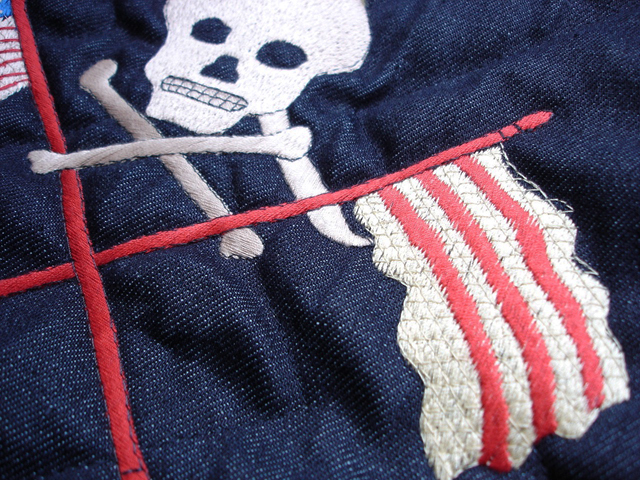 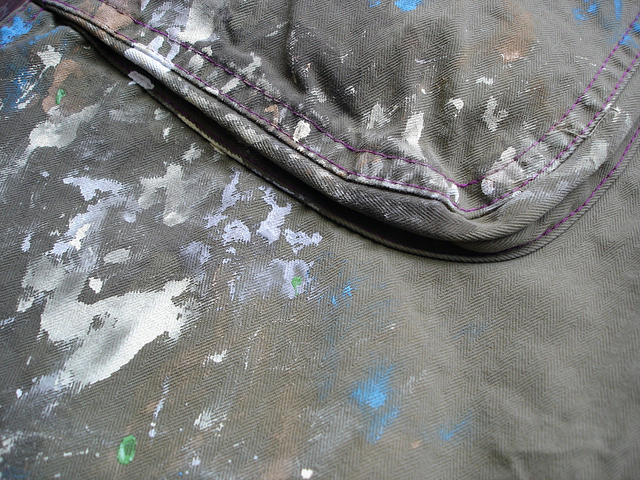 NEW : JELADO [A-2 DECK JACKET] "CUSTOM" !! 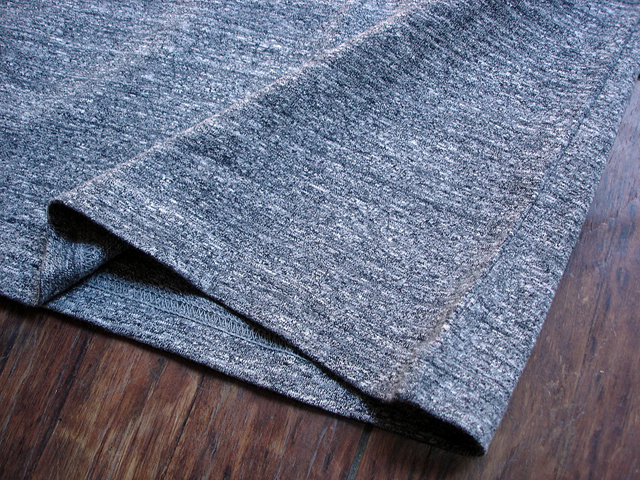 NEW : JELADO [L/S BOX SHIRT] WOOL !! 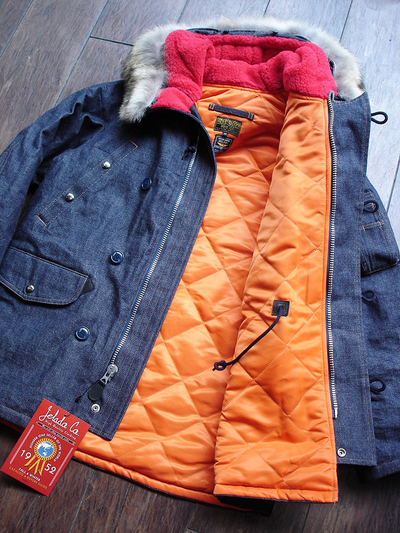 NEW : JELADO [DOWN VEST] "LEATHER X 60/40" !! 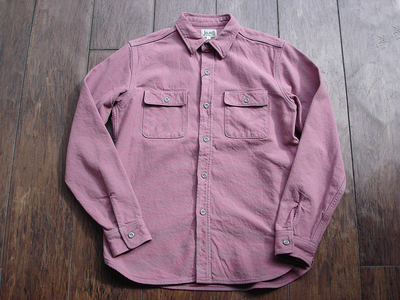 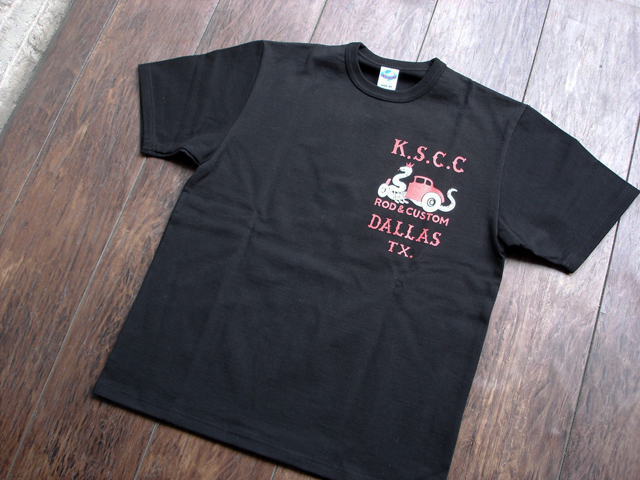 NEW : JELADO [WESTERN "CPO" SHIRTS] !! 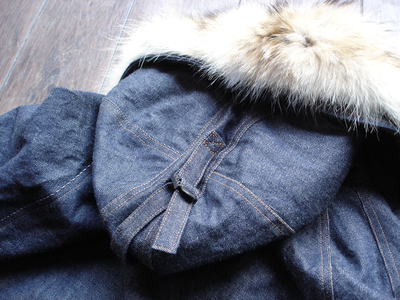 NEW : JELADO [TYPE L-2A] FLIGHT JACKET [PLAIN & CUSTOM] !! 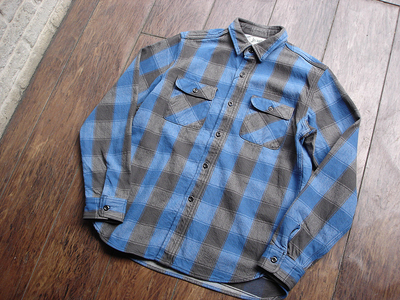 NEW : JELADO "HEAVY" FLANNEL SHIRTS 2011 F/W !! 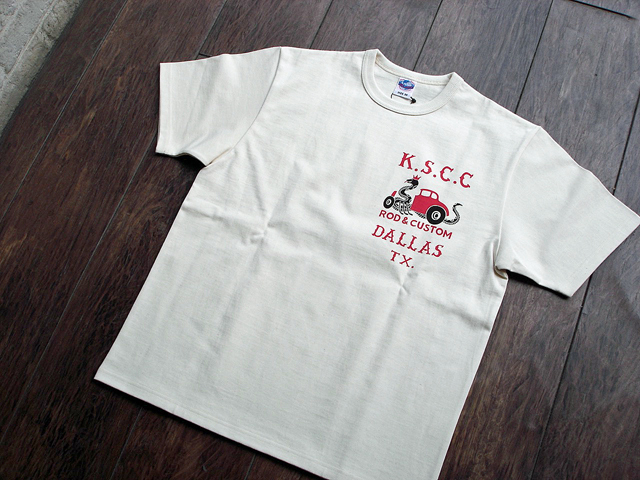 NEW : JELADO [COTTON BROADCLOTH] WORK SHIRTS [WHITE]!! 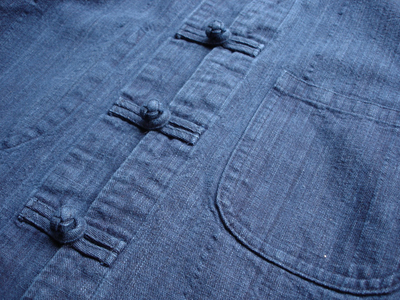 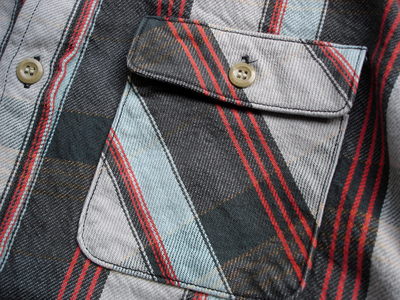 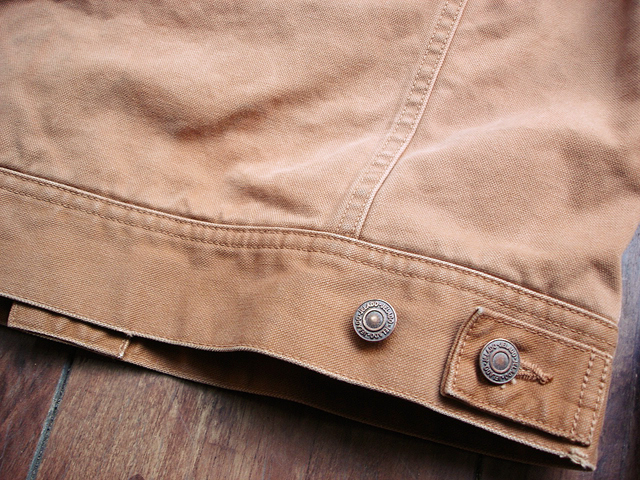 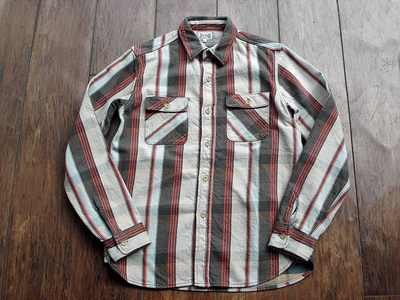 NEW : JALADO [SHORT HORN] CHECK WESTERN SHIRT !! 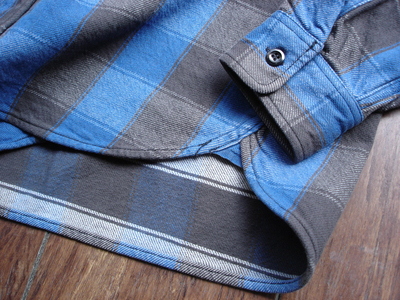 NEW : "JELADO"[HEAVY] FLANNEL SHIRTS 2010 F/W !! 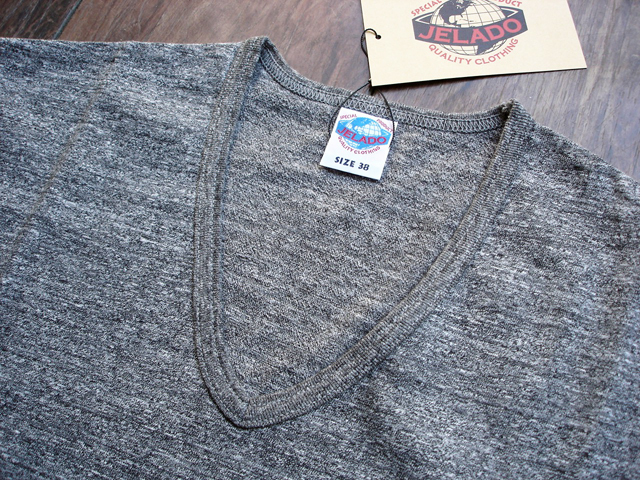 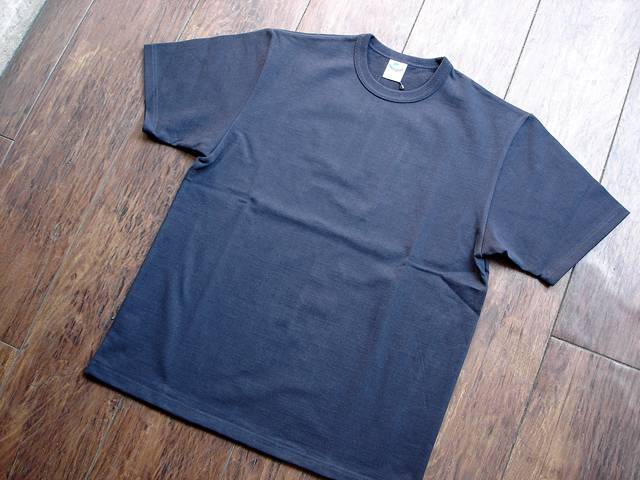 NEW : JELADO [MEGA] THERMAL TEE L/S !! 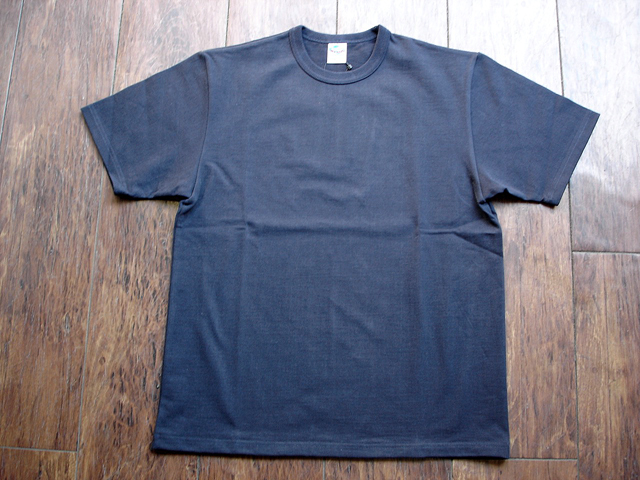 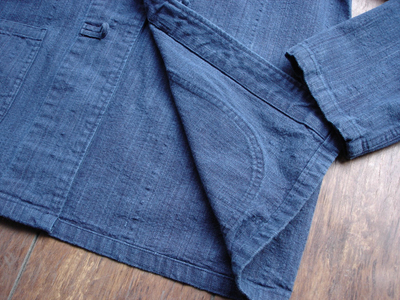 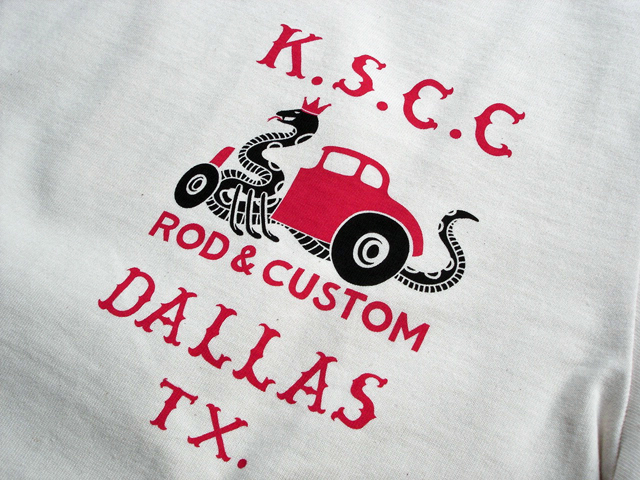 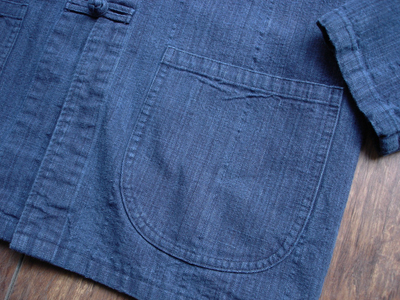 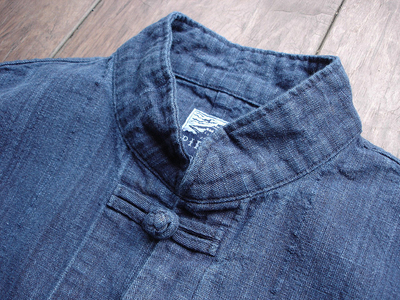 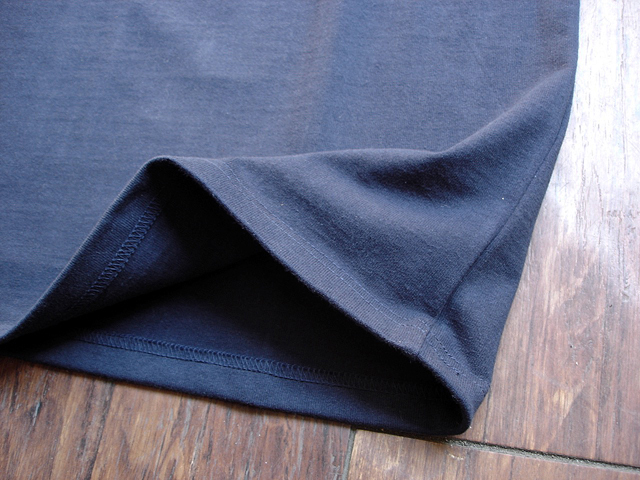 NEW : JELADO [COTTON BROADCLOTH] WORK SHIRTS !! 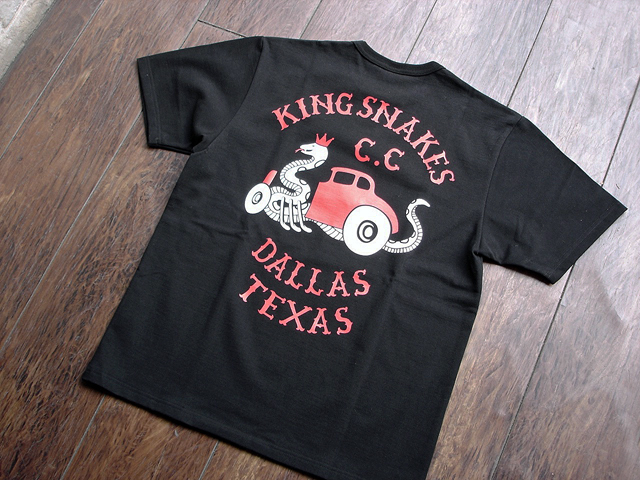 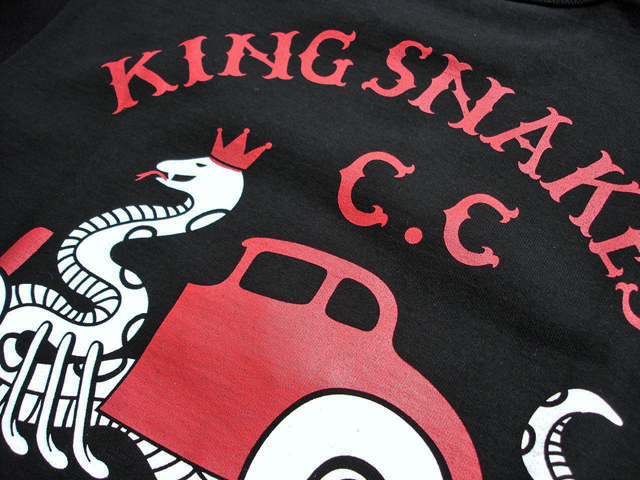 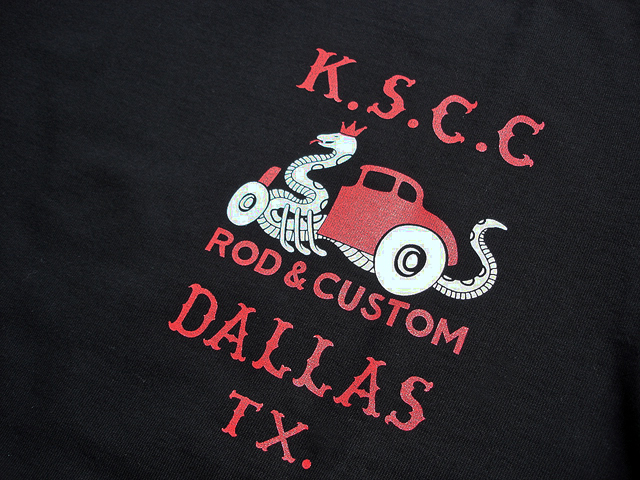 NEW : JELADO [EARLY 50's STYLE] CAR CLUB [SWINGTOP] !! 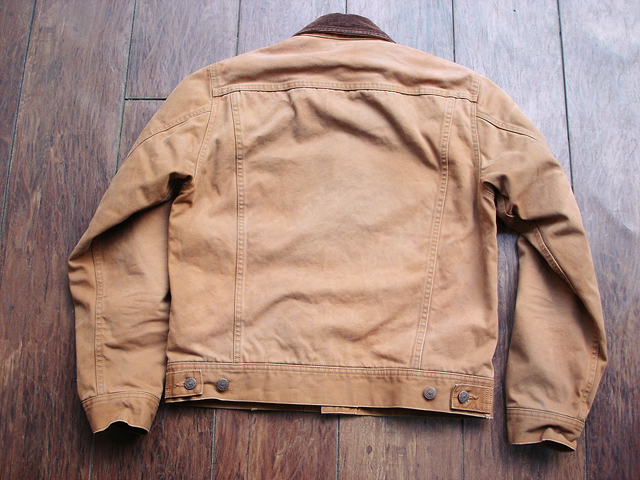 JELADO "EAST WEST" [WINCHESTER]LEATHER JKT !! 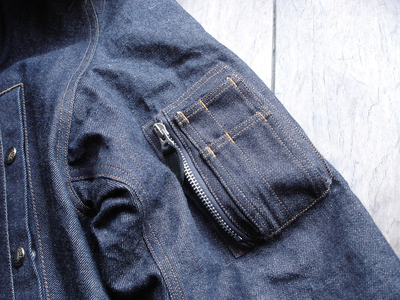 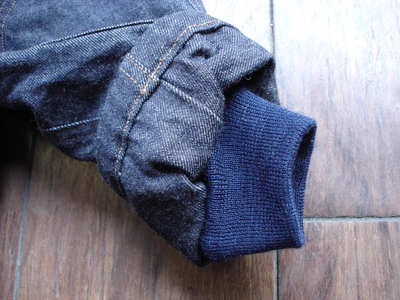 JELADO [LEATHER POCKET DENIM]　"STRAGHT & BOOTS CUT"